We start learning the moment we exist in our mother’s womb. The learning environment inside the womb is very different after birth. Nevertheless, this prenatal learning is equally important for the future growth of the person in the real world. It sets the stage for the next phase of human development – pediatrics. Pediatric optometry deals with one specialized aspect of human development, in this case the formative years that set the foundation for further learning. 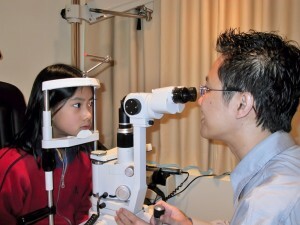 As our eyes provide our sense of sight, optometry deals with the process of vision learning in children. Their ability to integrate all their senses into a meaningful experience is the basis for future learning. Efficiency of learning depends on the holistic integration of all senses. Stagnation and deflective methods of learning is often the result of poorly integrated senses. 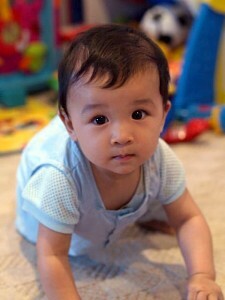 The eyes reveal the true state of affairs in the child’s world, while the behavior is the observed outcome. our two eyes than the other parts of our body put together.